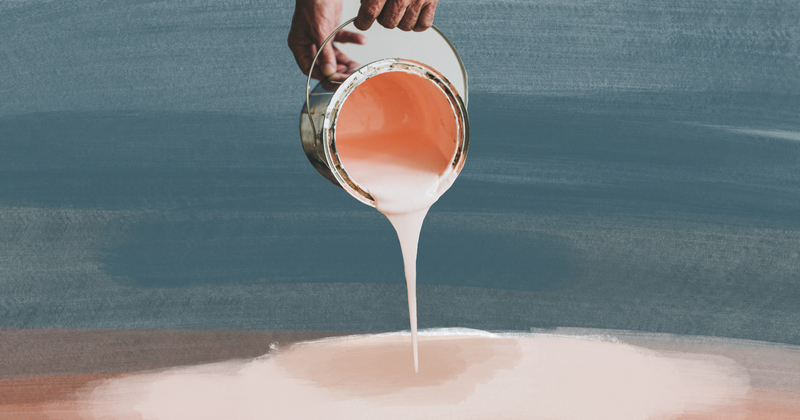 Did you know that before you can earn money as a painter in Michigan, you used to have to pay hundreds of dollars, sit through hours of classes and pass an exam? Recently, though, lawmakers voted to repeal the occupational licensure mandate for painters. This is good news. The law was ineffective and likely accomplished few, if any of the goals intended for it when it was passed in 1980. Painting is not dangerous — people do it on their own homes every day. And even if it were, the requirement was rarely enforced; roughly one-tenth of painters in Michigan even have a license. The law was arbitrary. Painters needed 60 hours of classes to work, or 10 times the number for auto mechanics. And the number was much more than it is for some other occupations that deal more directly with public health and safety, such as babysitters, house cleaners, restaurant workers, private pilots and more. None of those require a state license (nor should they). The painter license restricted people from working by putting obstacles in their place. The fees and hours were an unnecessary burden. And people wanting to work could be denied the ability to do so by the state’s “good moral character” provision. Repealing the mandate was a good step in eliminating a regulatory burden. It will create more jobs for workers and save consumers money by providing more competition. Lawmakers are considering some other major licensing reforms in 2019 as well. The next step is setting up a review process for current licenses on the books, focusing on the number of jobs requiring a license and the scope of those regulations. Several other states have a regular review process, and Michigan should as well. House Bill 6114 from last year has been reintroduced as Senate Bill 40 in 2019. A key drag on the state’s economy is the number of people with criminal backgrounds and not working. Nobody should be forced to hire someone with a record, but the state should make it easier for them to do so if they want. One way to do that is to remove “good moral character” provisions and allow ex-offenders to get an occupational license, provided their criminal offense is not directly related to the job they want to hold. House bills 6110-6113 passed the Michigan House last year but died in the Senate and should be reintroduced. More information about the costs of occupational regulations can be found at www.mackinac.org/licensure.